We’re proud to announce that hibu has joined the Yahoo Preferred Partner Program, a growing community of innovative advertising technology and service companies committed to delivering a higher standard of technology integration and client services to digital marketers. 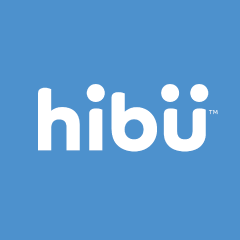 As a Yahoo Preferred Partner, hibu has been specifically selected and integrated into Yahoo Gemini, Yahoo’s proprietary marketplace for search and native advertising across the full range of digital devices. 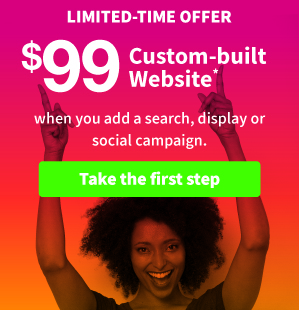 At hibu, we’ve helped drive local, qualified leads to hundred of thousands of businesses – now we can further support our clients to achieve improved results through their Yahoo Gemini advertising campaigns. The Yahoo Preferred Partner Program offers a wide range of resources, training and support to help partner members grow their business. Yahoo Preferred Partners have passed a rigorous selection process and represent industry innovators and service partners that help simplify the process of driving digital marketing results. This is just one more step to increase our ability to help local businesses reach connected consumers through leading digital advertising and marketing solutions. 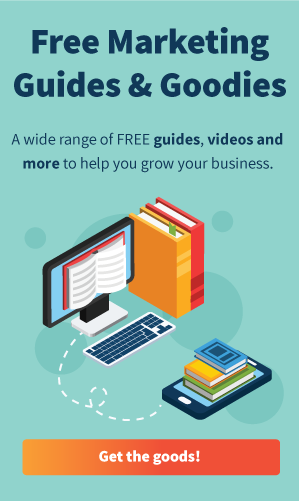 Whether your business needs search marketing and optimization, a new website, display advertising, online and social presence management or directory listings, we can help you get the marketing you need. Call us today or let us know a good time to talk.